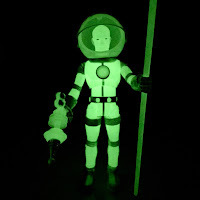 I probably don't need to review Cosmic Radiation Cthulhu Nautilus because you should, by now, know what to expect. 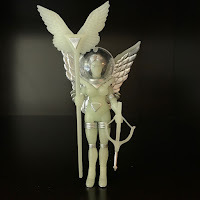 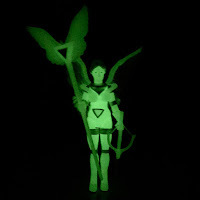 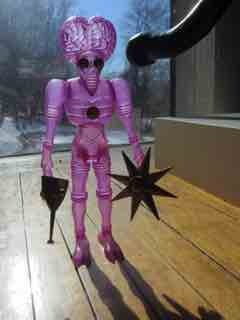 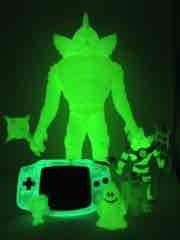 The figure has removable parts, sports a lot of articulation, glows brighter than most action figures, and features better than expected silver highlights. 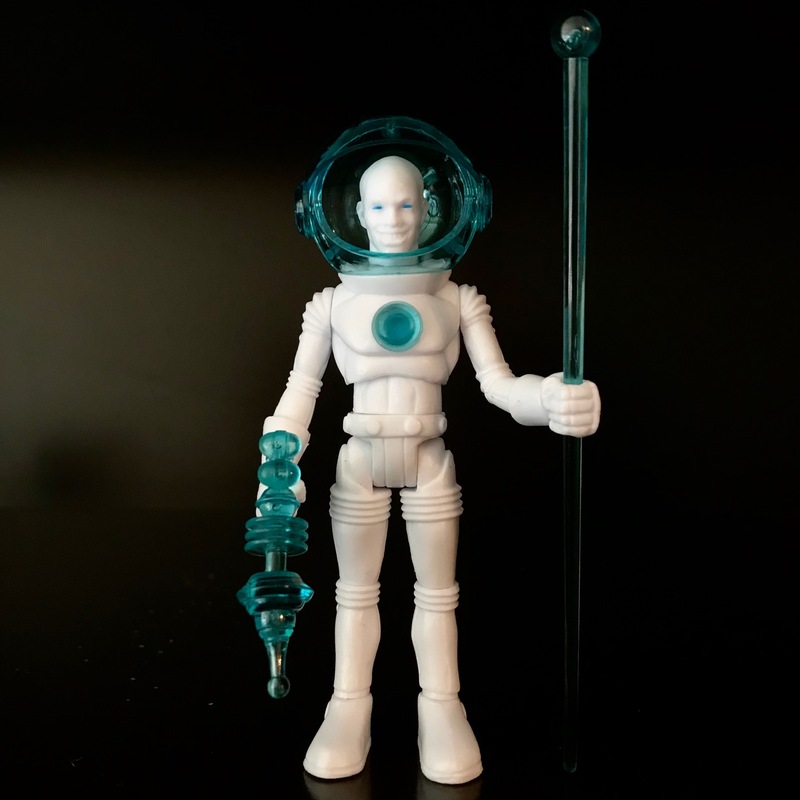 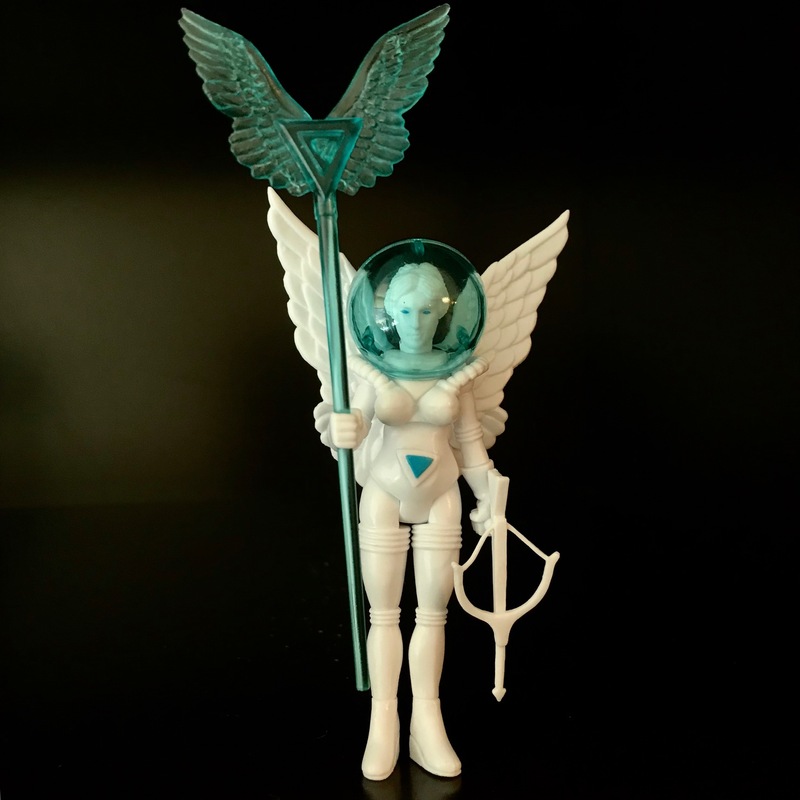 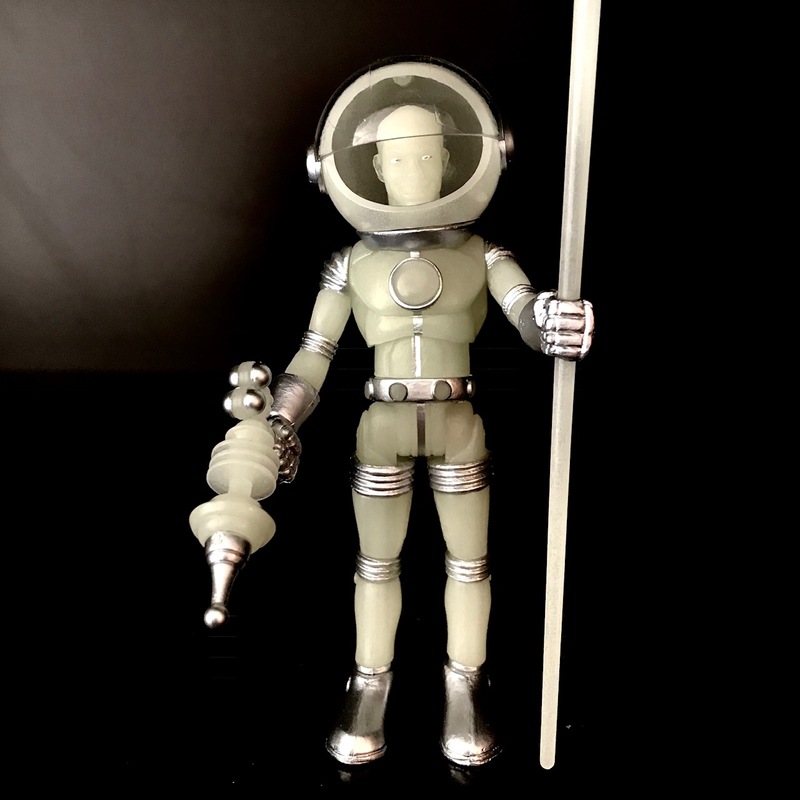 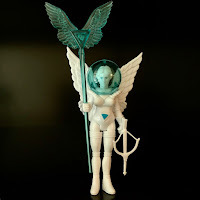 Toy Fair 2019 - Technically - The Outer Space Men! Click here for the coverage at 16bit.com. The long-gestating alien came out, and we even got a rockin' redeco before 2018 ended. 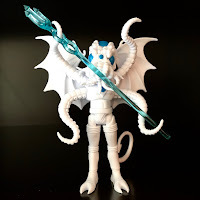 The OSM Cthulhu-Nautilus Rlyehzoth takes the base Cthulhu- Nautilus [FOTD #2,015] and gives it new colors and textures - and an alternate build!